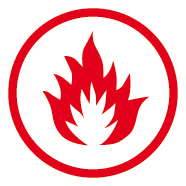 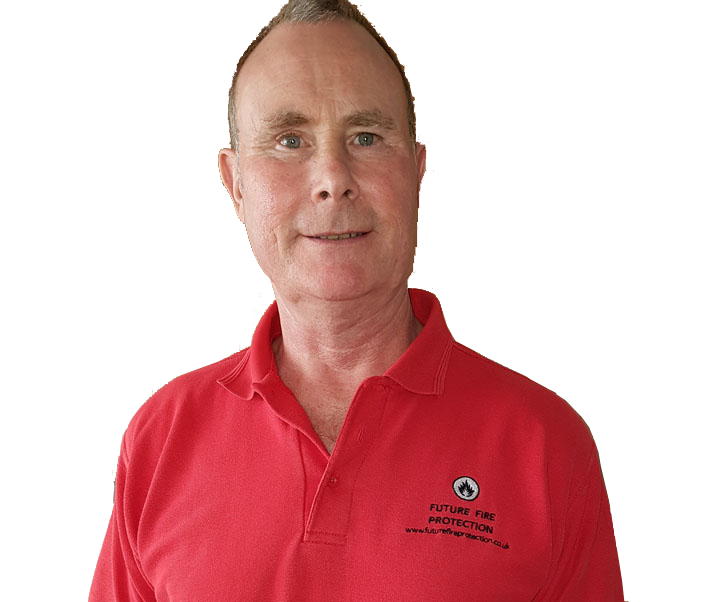 Hello, my name is Doug Olley and I am the founder of Future Fire Protection based in Worthing in West Sussex. 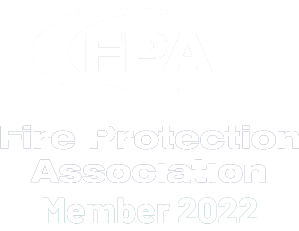 I have over 27 years in fire safety having worked for a number of industry specialists and forming Future Fire Protection in 2010. 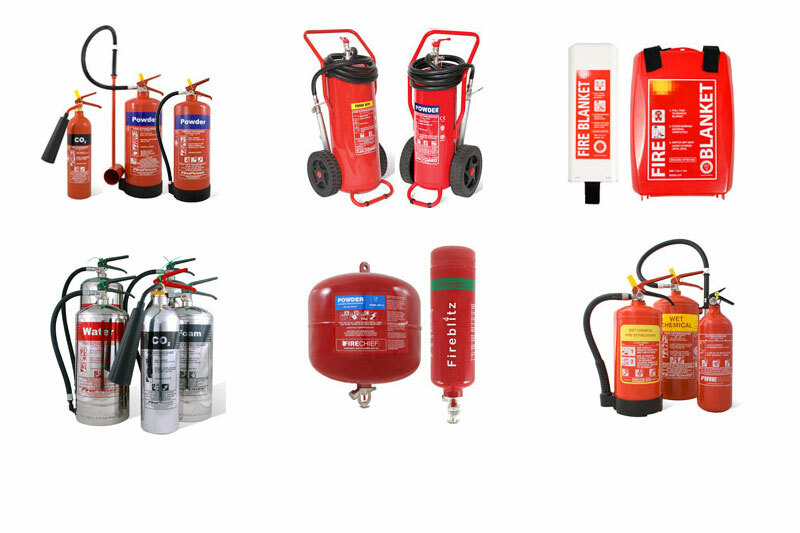 I am really proud of the company I have built and the service we offer, helping keep small to medium sized business, offices, shops, clubs and churches safe from fire all across Sussex and into Surrey and Hampshire. 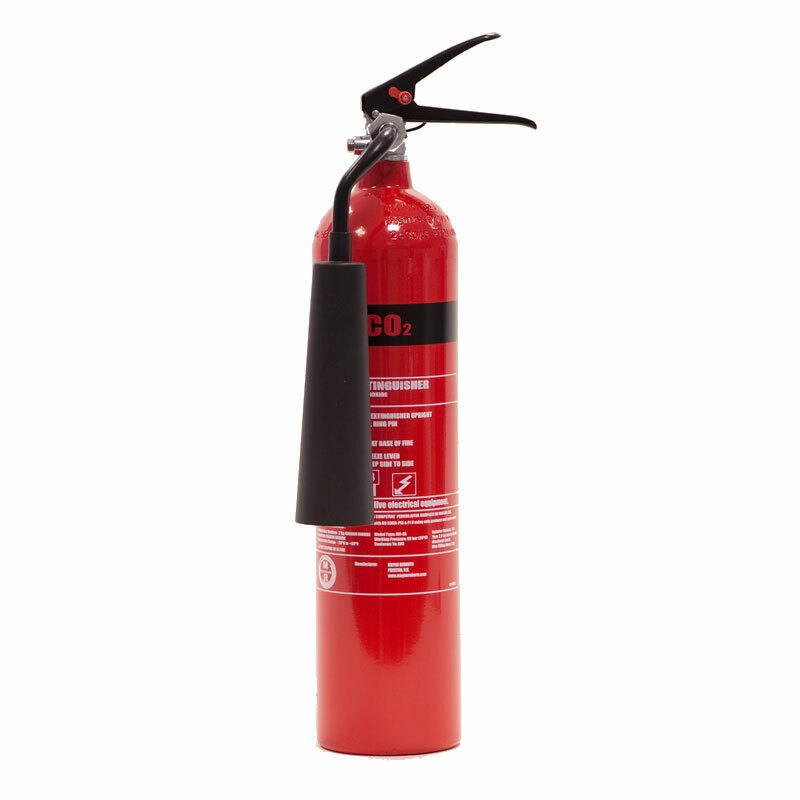 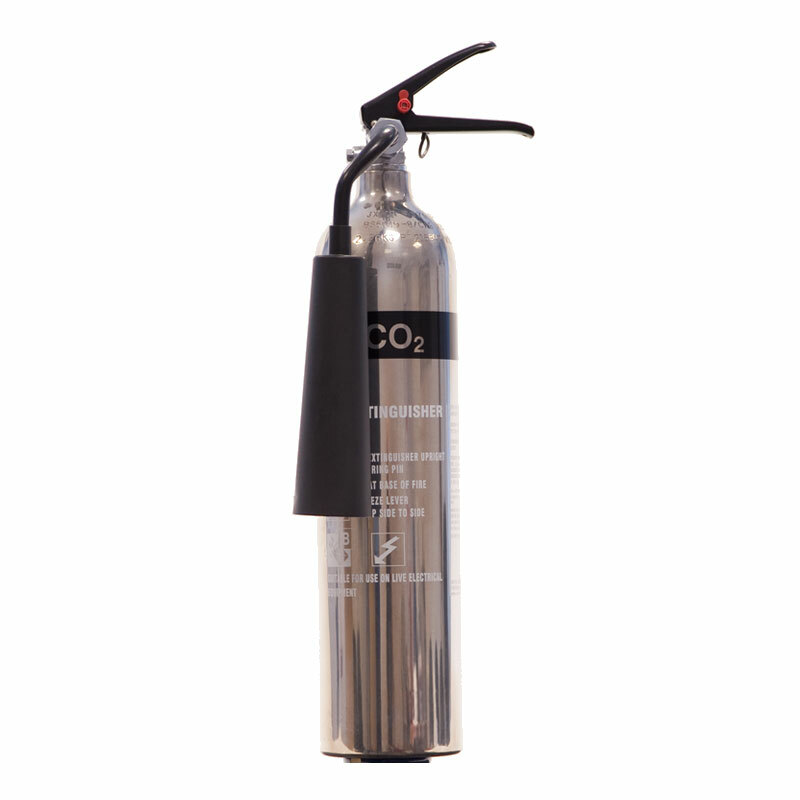 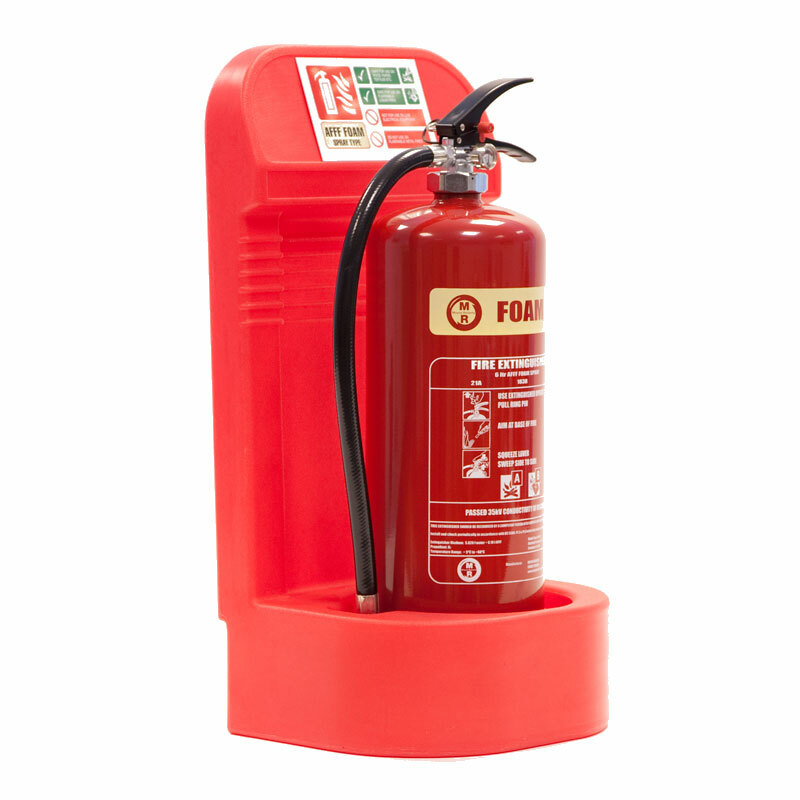 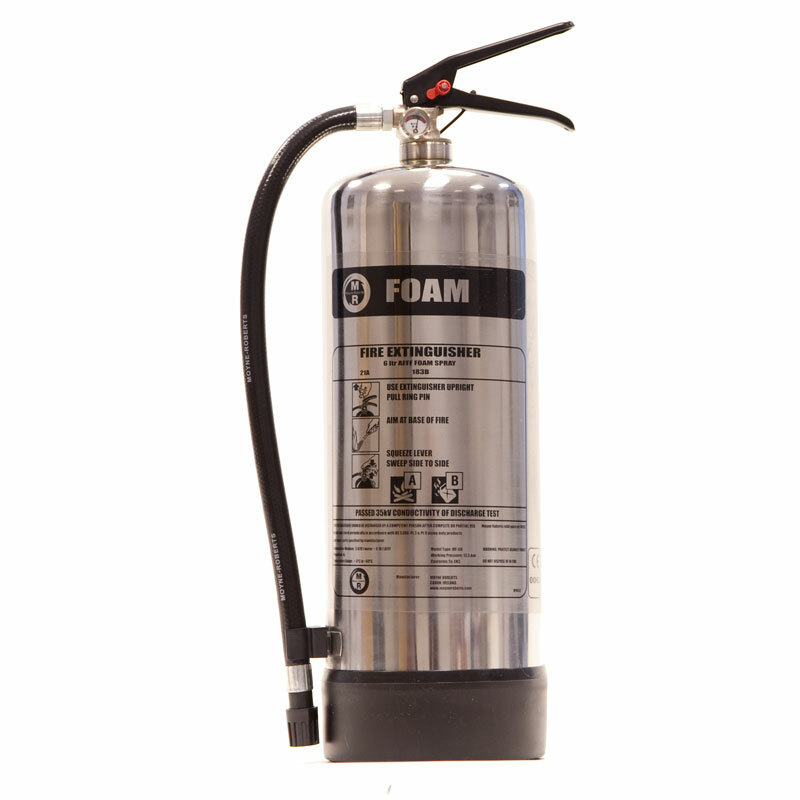 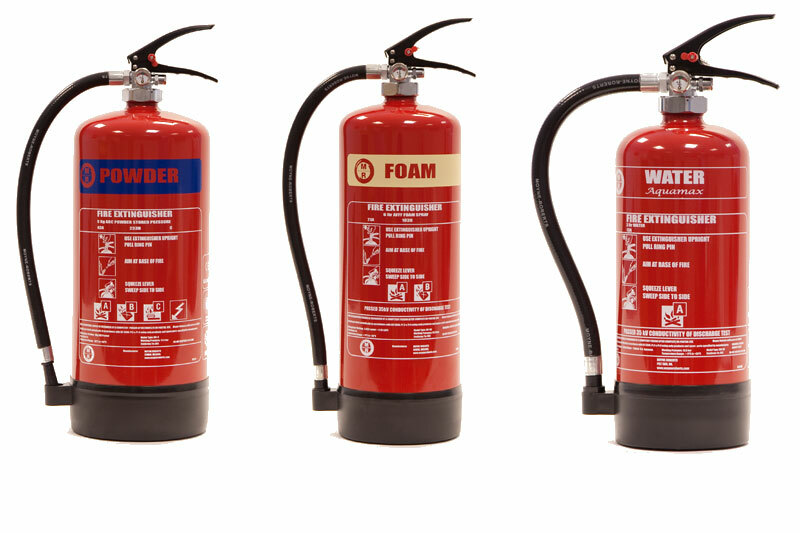 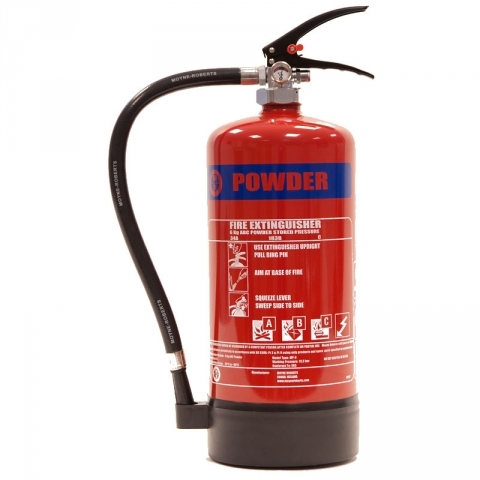 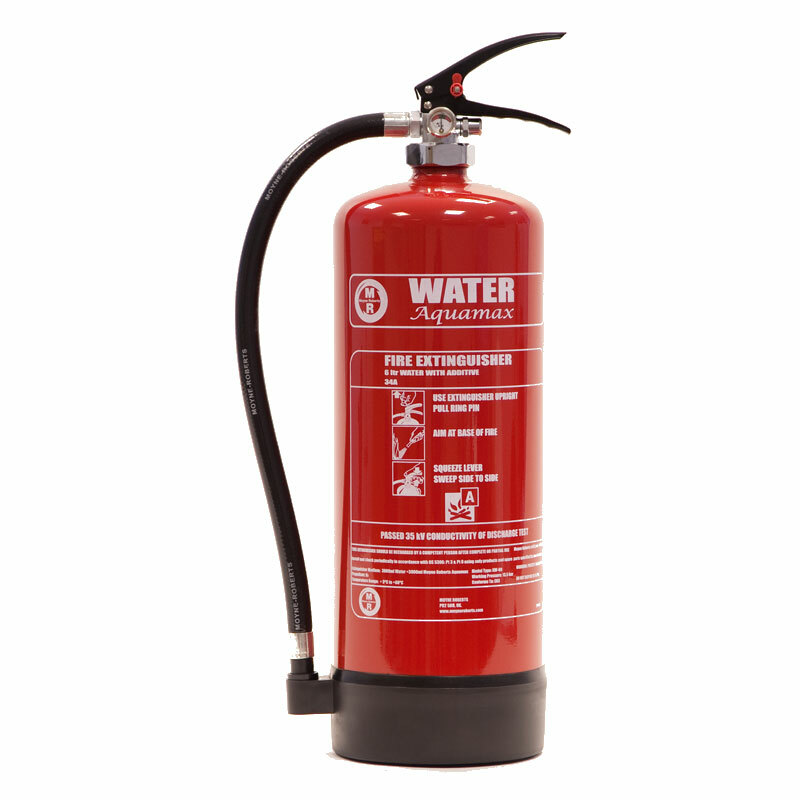 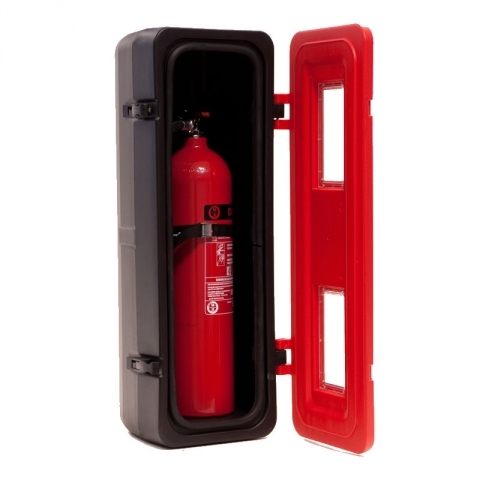 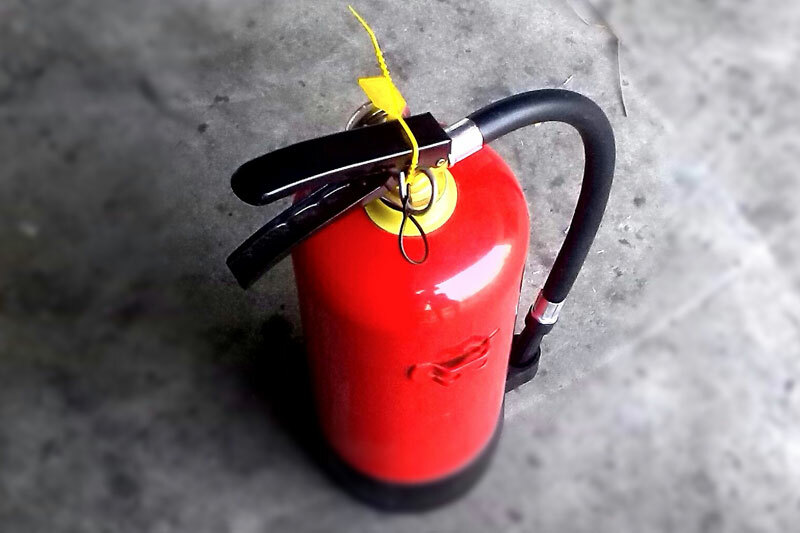 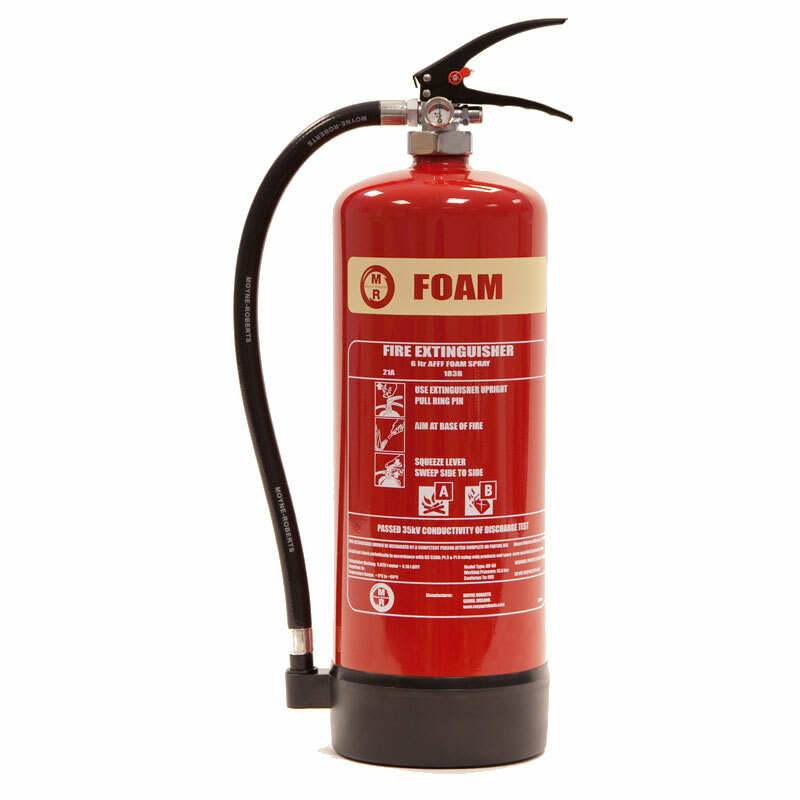 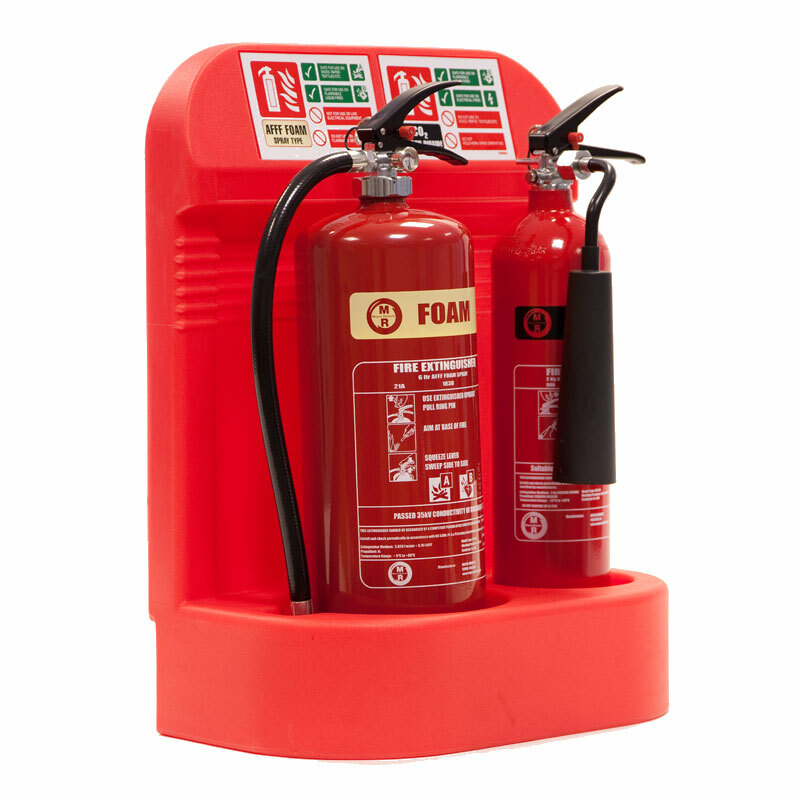 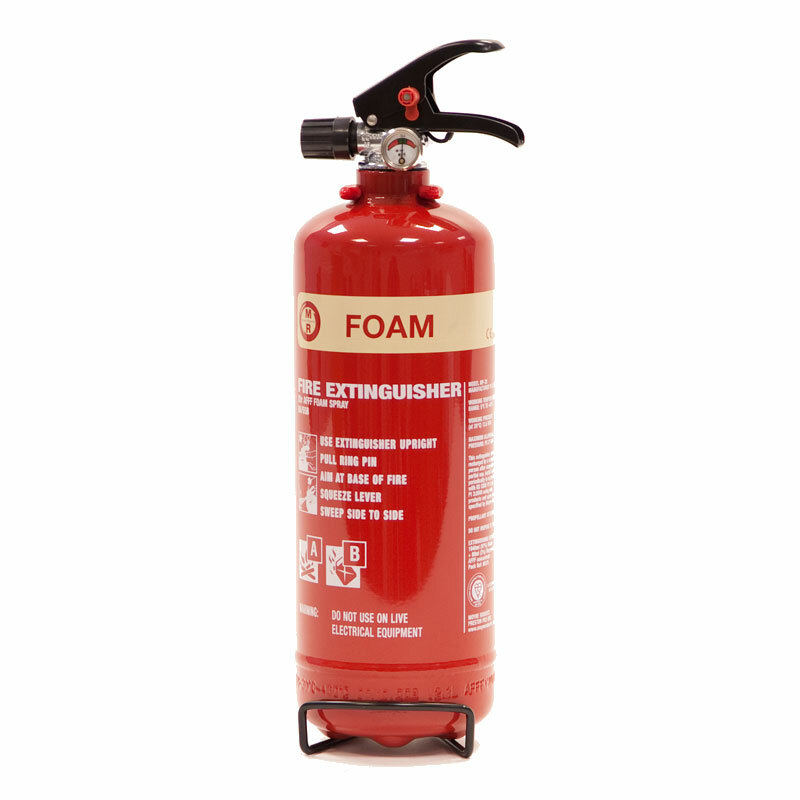 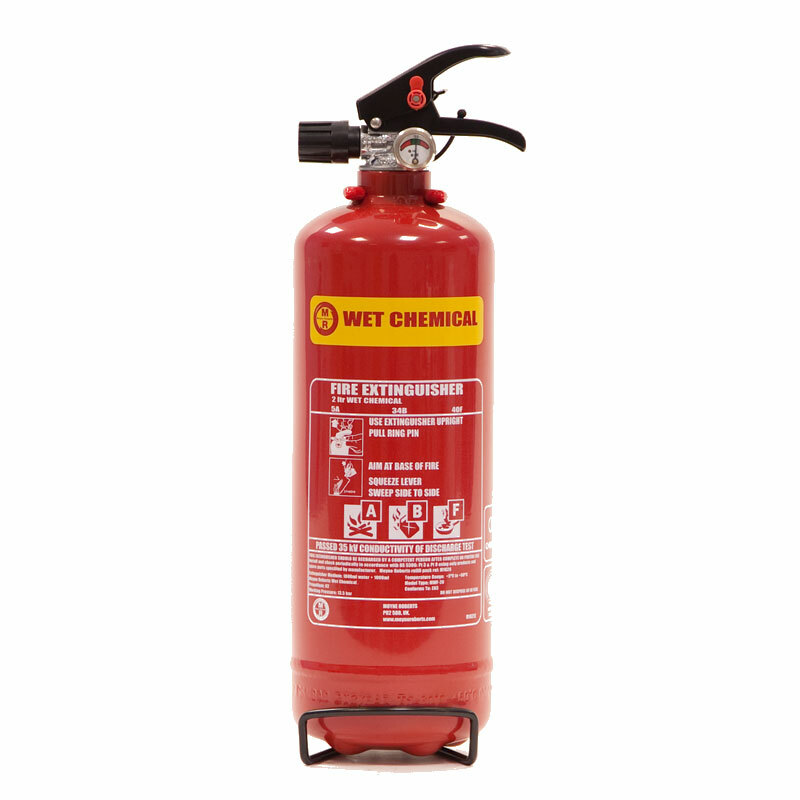 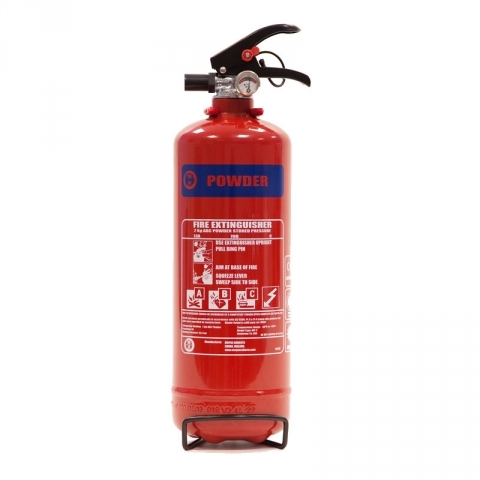 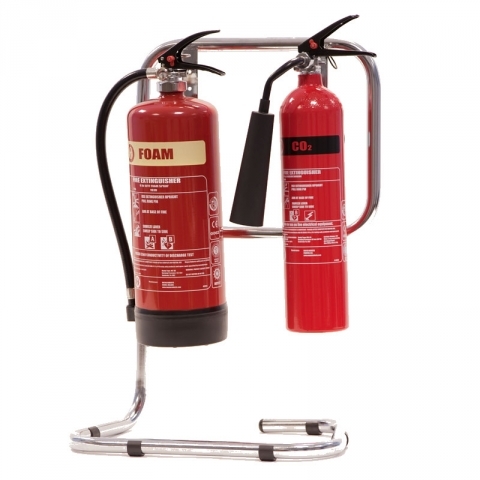 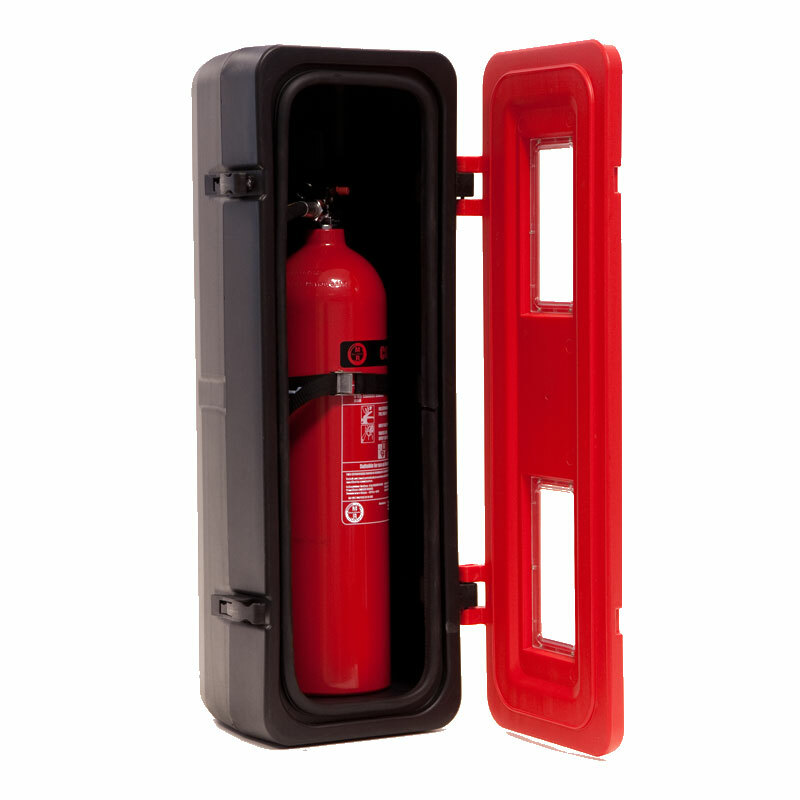 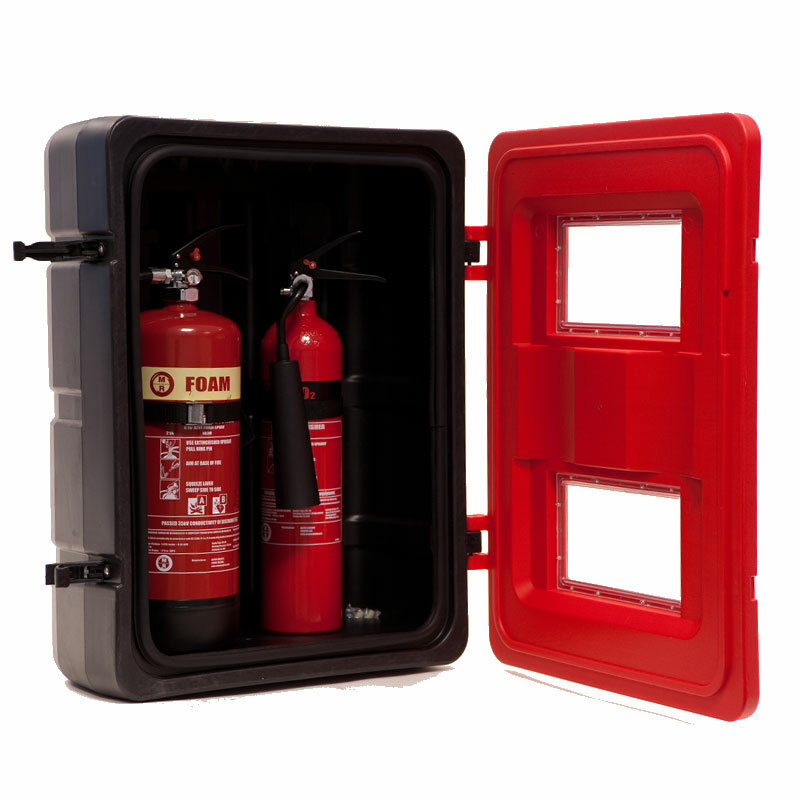 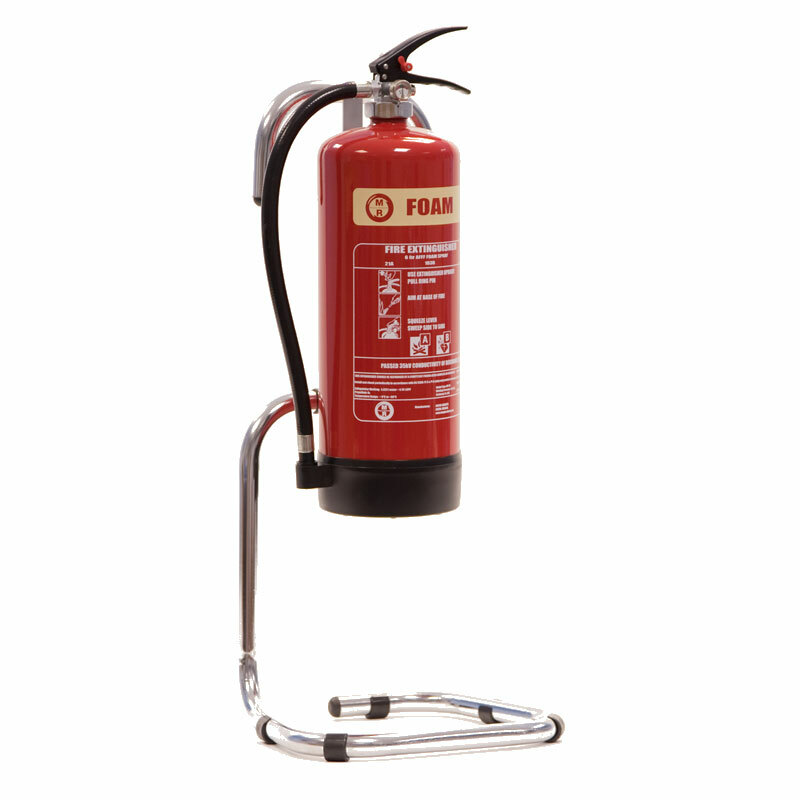 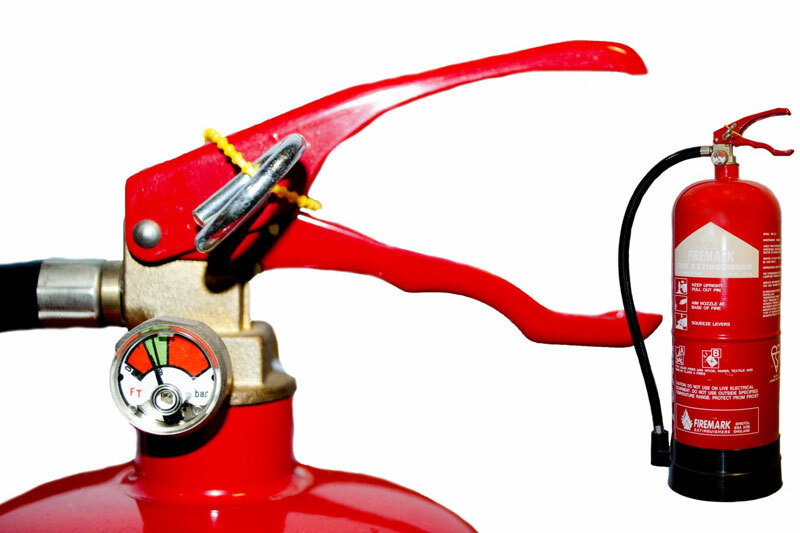 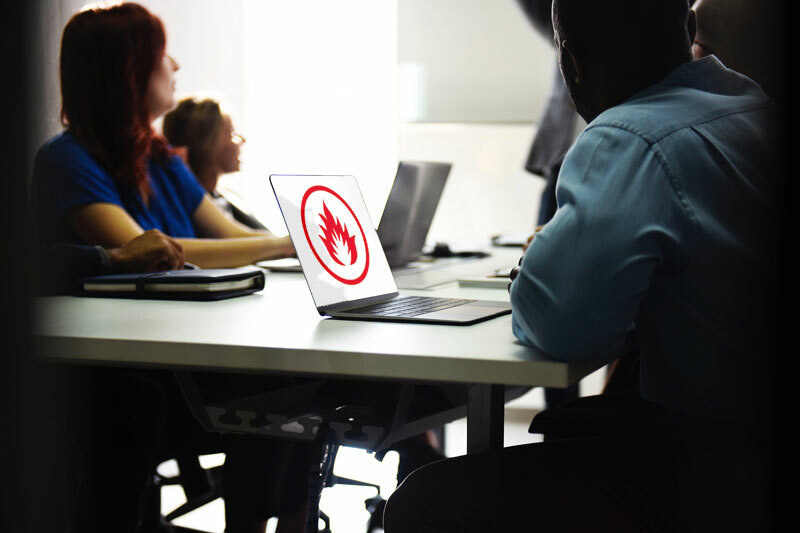 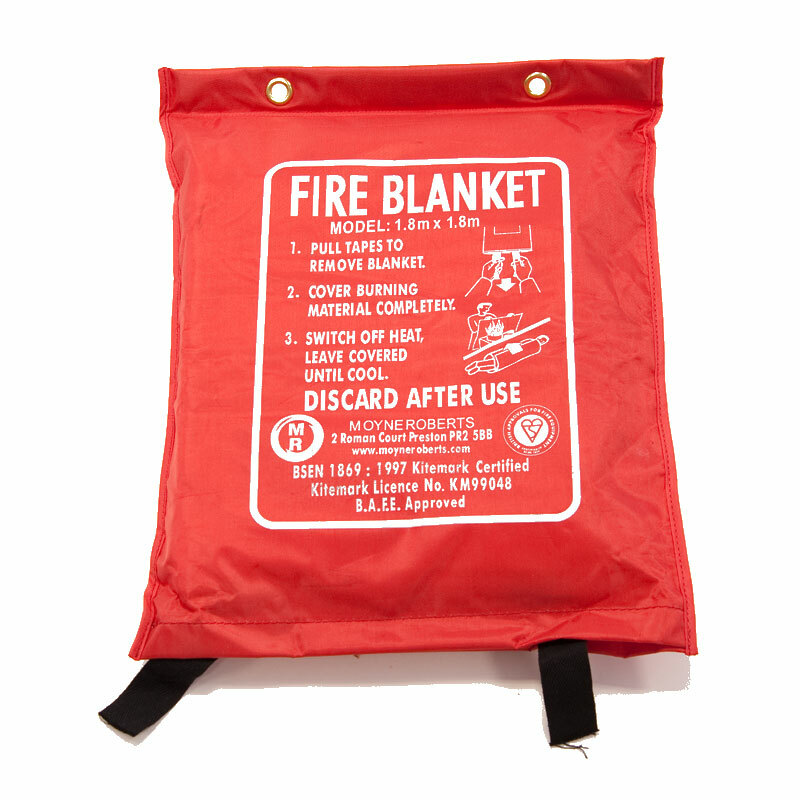 I really look forward to helping you with all your fire extinguisher supply, servicing, fire risk assessment and fire safety training requirements. 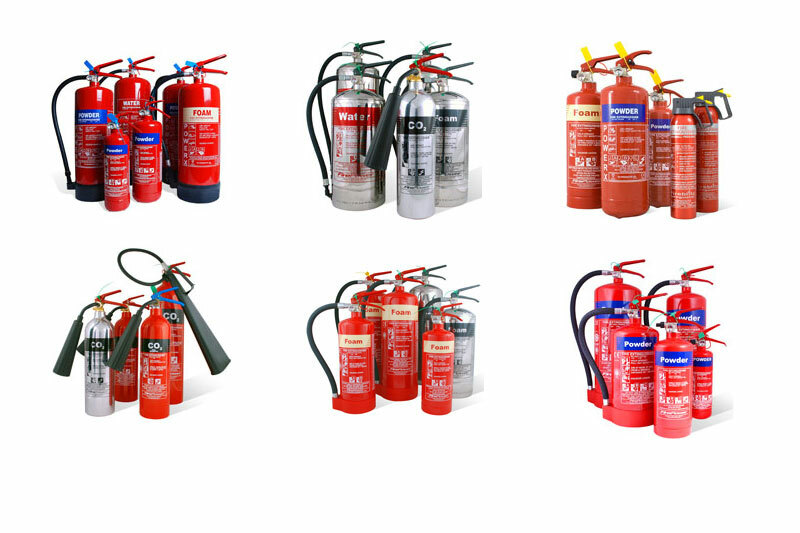 Give me a call on office: 01273 358005, mobile: 07970 650053 or send a message. 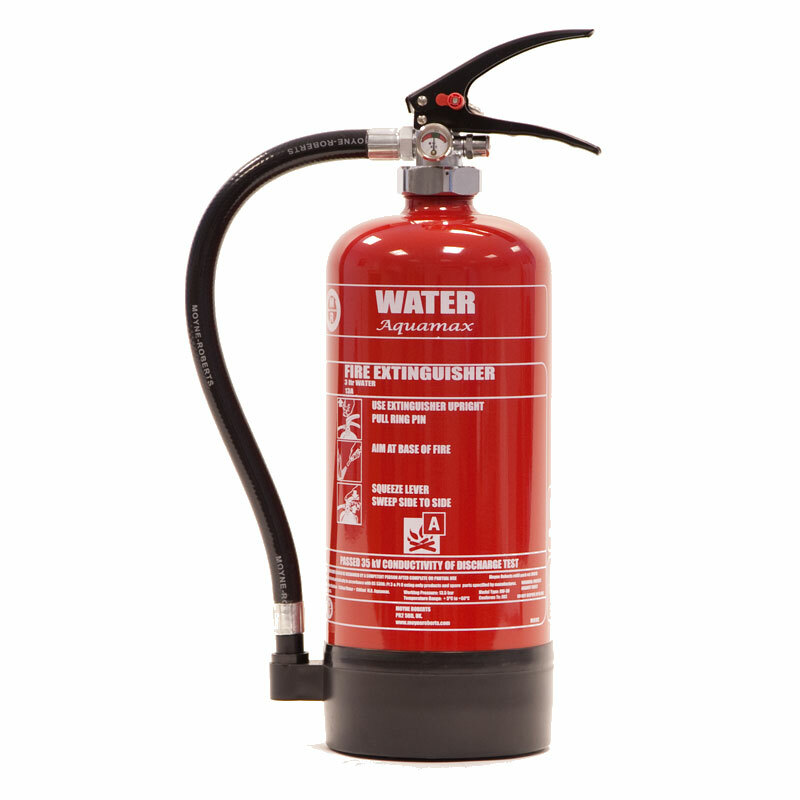 "I have no hesitation in recommending the company for their professionalism and competitive costs."